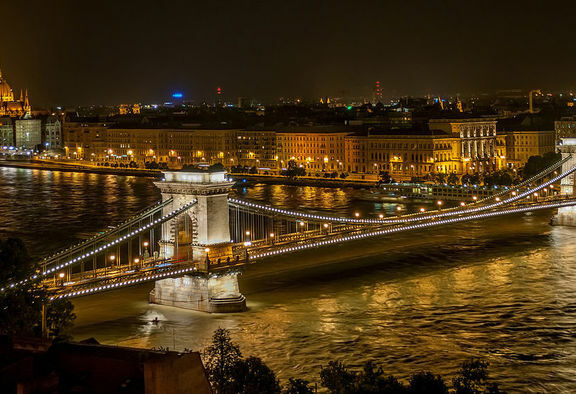 Budapest has a lot to offer - an omnipresent history that can be felt wherever you go, a very special language that is said to be one of the hardest to learn or the Sziget Festival attracting thousands of party people every year. This city is the place where history and future meet like Széchenyi lánchíd bridge between Buda and Pest, to create a vibrant culutre of art, foodism and design. Cherishing their hungarian roots while reaching out to international trends, Budapest's young artists, designers, chefs and musicians are one of a kind and after an exciting day of exploring the public spas of Budapest are the place to relax.